Where can we ship to? We can ship to most places in the world. The package will be sent insured and will require a signature. You are responsible for the payment of any import duties or taxes. We try to ship your order as quickly as possible. In-stock items are normally sent the same or next day. On the product pages you can find an indication of the time it will take us to get other items. If you want a more accurate estimation, contact us. If for any reason you are unhappy with your purchase, you may send it back within seven days. Please inspect the product carefully before opening it since we cannot accept the return of or give a refund on goods which have been opened and used. The Company reserves the right to make a handling charge for goods returned. Any return which arises from a clearly defined visible manufacturing defect, or due to a non-conformity of the goods delivered to the goods ordered, will after verification by the Uke Boutique, entitle the buyer to a full credit of their purchase. 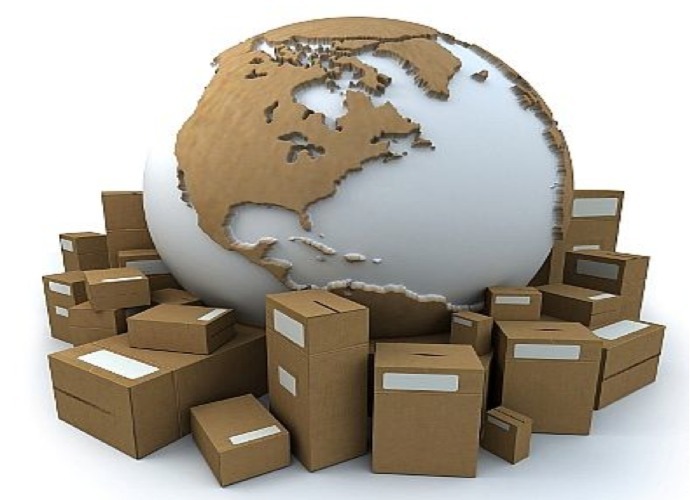 The returned goods should be carefully packed in their original packaging to minimize the risk of damage in transit. Refunds are for the purchase price only. Unwanted goods must be returned within seven days of purchase. Returned goods must be returned in factory condition, suitable for resale. Before returning goods for any reason, please contact us. Return shipping costs and the insurance cost, are the customers responsibility.